Canada’s province of Quebec just invested about $130 million (Cdn$175 million) in an iron ore project majority owned by Tata Steel Minerals Canada (TSMC), a subsidiary of Indian giant Tata Steel. 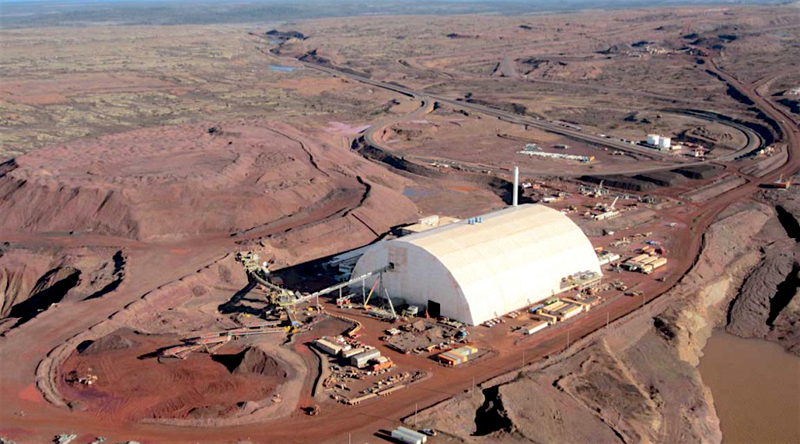 Tata Steel Group has invested more than Cdn$1 billion in the direct shipping ore project to date. The transaction, first announced in July, consisted of a loan of $50 million from Investissement Quebec along with $125 million for an 18% equity stake in TSMC through Ressources Quebec. As a result, the shareholdings in TSMC of Tata Steel and NML are now 77.68% and 4.32%, respectively, the parts said in a statement. The financing comes at a time of improved steel demand from China, the world largest iron ore consumer, which has boosted prices for the commodity more than 50% this year. According to the company’s website, the DSO project involves mining, crushing, washing, screening and drying the run-of-mine ore at a facility near Schefferville, Québec, and it is expected to produce 4.2 million tonnes of sinter fines and pellet feed a year. 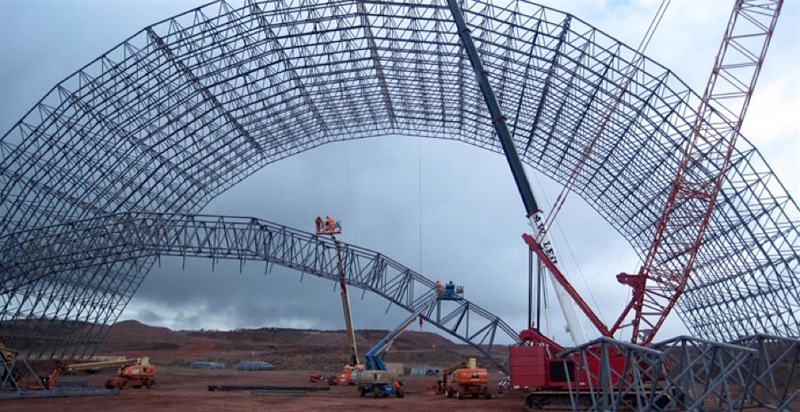 The processing facilities will be housed under a large steel supported fabric structure to enable year round operations, and it is expected to meet its power requirements entirely by its own generators. The finished product will be transported by rail to Sept-Îles, Québec, from where it will be shipped to Tata Steel Europe’s steel making facilities. The company said it trusted the Quebec government’s financing would facilitate implementation of Tata Steel Mineral Canada’s future plans of ramping up production, improving cost competitiveness and the development of more mineral deposits in the French-speaking province. Tata Steel Group has invested more than Cdn$1 billion in DSO to date. The company is carrying out an exploration program that could further increase the life of the project, which holds a resource potential of 122 million tonnes. Tata Steel Minerals Canada (TSMC) is a joint venture established in October 2010 by Tata Steel and New Millennium Iron Corp. (TSX: NML). Tata Steel owns 94% and NML owns 6% of the company. Canada’s financial assistance for the Quebec – Newfoundland and Labrador iron ore project follows a similar aid proposal by the UK government for Tata Steel's Port Talbot operations to rescue the British steel industry and to protect jobs. Tata has written down the value of its UK steel assets to almost zero and is exploring a merger of its European business — which also includes profitable assets in the Netherlands — with German peer thyssenkrupp.